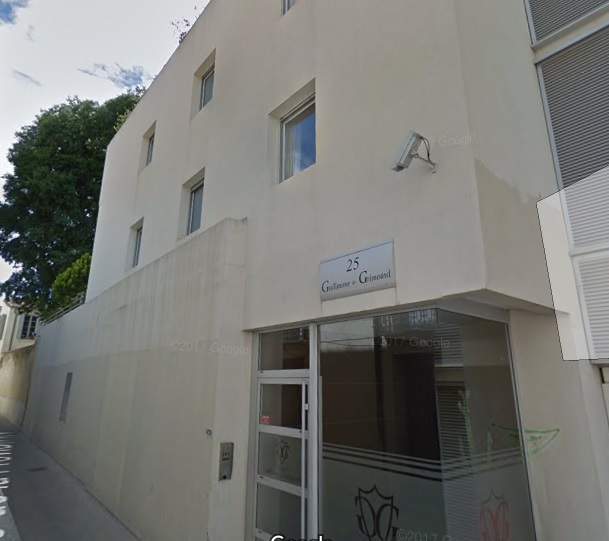 Guillaume de Grimoard Residence is a lovely apartment building located in the beautiful city of Montpellier. The apartment is on Rue de la Providence and is within walking distance of the centre of the city. It has been successfully rented since the owners bought it in 2007 with a rental income of 1,200 euro per month. This modern apartment for sale in Montpellier is on the ground floor and comprises a hallway leading to a lounge, kitchen, 2 bedrooms and 2 bathrooms. It has a large garden and 2 terraces of 78 sq m plus underground garage parking. The property will be sold unfurnished although the kitchen is fully fitted. This is a wonderful permanent residence for anyone wishing to live in the city or an excellent buy-to-let property in France with successful rental history. Furnished details : Unfurnished although the kitchen is fully fitted.